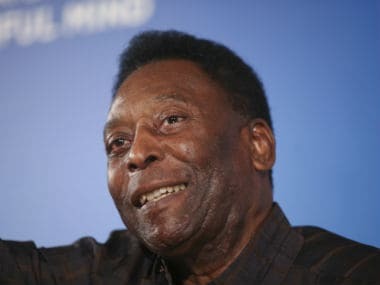 Paris: Football legend Pele was taken to a Paris hospital as a precaution on Wednesday after suffering from an "infection" but is "doing well", according to members of his entourage. 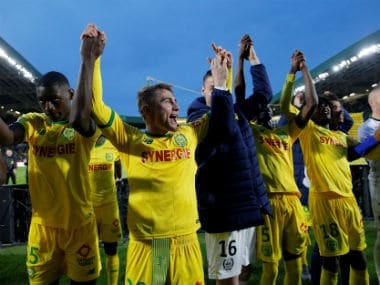 The 78-year-old Brazilian three-time World Cup winner was being treated for "a light fever" prior to the long flight back to his home country, the sources told AFP, confirming earlier reports by French radio station RMC. The sources indicated that he was still in hospital on Wednesday afternoon. Pele, who won the World Cup in 1958, 1962 and 1970, was in Paris for a promotional appearance alongside France star Kylian Mbappe. 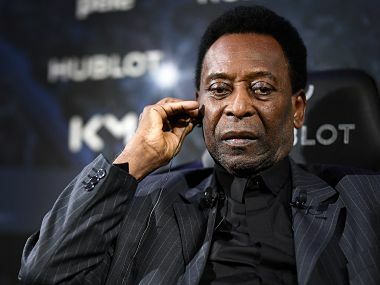 Before that, Pele spent time in intensive care in Brazil in late 2014 following a kidney complaint. 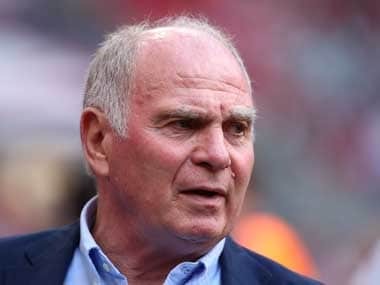 On Tuesday, the man who was named FIFA's player of the 20th century spent the entirety of his encounter with Mbappe sitting down but appeared on good form at the event organised by watch manufacturer Hublot. "People tend to say that goals are the most important thing — I thank God for having scored so many in my career — but we must know that we need to be well-supported, you can't score on your own, you need good teammates, that's very important," he said.